City living does not mean you have to miss out on fall festivities like apple picking. 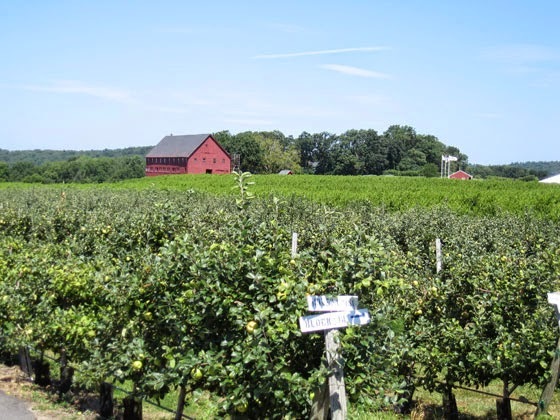 There are many amazing orchards around Boston that make the perfect day trip for friends and family! Below are a few of the amazing orchards that allow you to fully embrace the fall season. 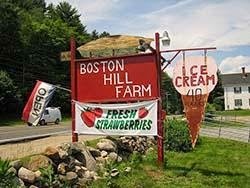 Boston Hill Farm is located in North Andover, and is open year round! Different crops are available in different seasons, but during the autumn months, apples and pumpkins are the available pickings! Macintosh, Cortland and Macoun apples are grown at Boston Hill Farm to fulfill baking and munching needs. The Pumpkin Patch grows pumpkins of all shapes and sizes, so whether you want to carve them or use them for the perfect fall decoration, you can find your perfect pumpkin! Aside from a beautiful farm that you can wander through either on foot, or on a festive hayride, there is also a charming farm store! The store includes fresh deli and bakery items, soups, coffee, hot chocolate and apple cider. Carlson Orchards in Harvard is the gold mine of apple picking. With 20 different kinds of apples to pick, there is no orchard around that will give you a better variety! On 120 acres of breathtaking farmland, there are 40,000 bushels of apples ready to be picked, as well as a fall raspberry patch, a pumpkin patch, and a frog pond. There are also six different varieties of peaches and five varieties of nectarines. With so much to choose from, you’ll be sure to leave Carlson Orchards with a full bag of delicious pickings! Belkin Family Lookout Farm is one of the oldest continuously worked farms in the country, and is located in Natick. 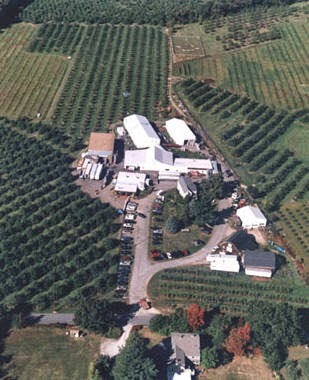 Opened in 1651, this 180 acre farm has over 60,000 fruit trees, and is just under 20 miles away from Boston! Right now Asian pears are ready for picking as well as Golden Delicious, Jonagold, and Cortland apples. Aside from miles of breathtaking orchard, there are also farm animals and a Children’s Play Area. If you happen to visit on the weekend, there are also magicians, singers, and “Lookout Larry”, a ten foot tall man on stilts! With so much entertainment this is the perfect place to pick fantastic apples, and bring your family! 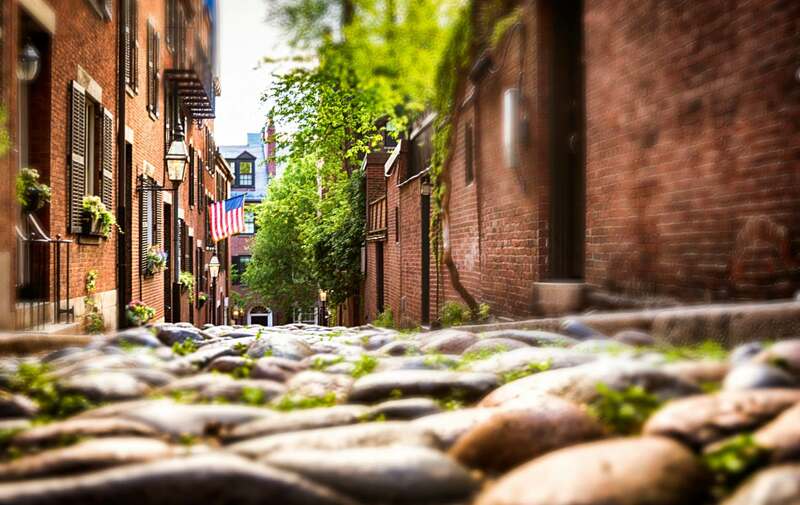 After your day trip away from the city, come back to Boston and stay at the Clarendon Square Inn. Enjoy your freshly picked apples on the roof deck complete with view of the entire city, or on our outdoor patio to enjoy the fall weather!